This year saw the release of some pretty special lenses, from Canon and Nikon’s new mirrorless lines to Hasselblad and Sigma. Still, we saw the classics win out last year. Will it be the same again? If you haven’t read up on the most popular cameras of 2018, feel free to check that out here. And last year's results can be found here. The data here is from B&H and LensRentals; unfortunately, 500px didn’t have time to pull all the lens data, but since their camera data was so awesome, we’ll forgive them. B&H's data is only from the final quarter too. As you can see, the classic Canon glass won out at LensRentals. If I was to wonder why, it’s because not only does the glass work for mirrorless and DSLR cameras, but also video cameras. I suspect customers are adding these lenses to the cart when they rent a C200, RAVEN, or URSA Mini Pro. The third iteration of Canon’s 70-200mm was rented five times less often than the second version, making for quite a dud. For B&H, last year was a little more 50/50 between Canon and Nikon. It’s also pretty interesting that while they’re selling the mainstream Canon lenses, the new Nikon 500mm preorders are in fourth place. It surely points to Nikon losing out on some of the lower end market (where the 50mm f/1.8 belongs), but retaining its pro customers. I'm a little surprised that Canon's 24-70mm f/2.8 has the top spot at B&H. I would have assumed that Tamron and Sigma's versions would have taken customers away from Canon and Nikon here. I recently picked up the updated Tamron version, and it's a killer lens that even has IS (the Canon version doesn't). LensRentals didn’t categorize their mirrorless/DSLR counterparts in their top 20 list this year, and it looks like SLR lenses are still beating the hell out of mirrorless glass this year, since there’s only two on the list. Overall, it looks like staple mirrorless lens lines like Lumix or Olympus didn’t get a scratch on Sony this year, and Canon/Nikon’s new mirrorless lenses aren’t doing it either. Obviously, Canon is still the king of glass, but it’s crazy to think how well Sony have capitalized on the mirrorless market. There are no Micro Four Thirds lenses in sight, which would suggest that people’s fear of the standard’s longevity might be holding true. 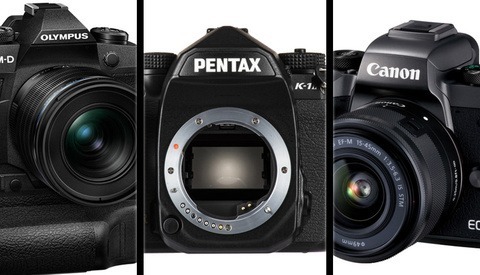 You can also see what Canon and Nikon are up against, and hope they want to step up their game soon. I can’t honestly say that the space lacks competition, because E-mount lenses are in a heyday right now. As for 2019? I’m looking forward to see what L-Mount lenses are made for Panasonic’s full frame beast. Maybe Sigma might make a lens that doesn’t weight a ton, and we’ll see Canon and Nikon concentrate on their mirrorless lines. Good article. Not really accurate and unintentionally misleading at best. Here is why, let's say Fuji and Sony have the fewest number of cameras in consumers hands. They will most likely never have the number one lens, sale or rental. 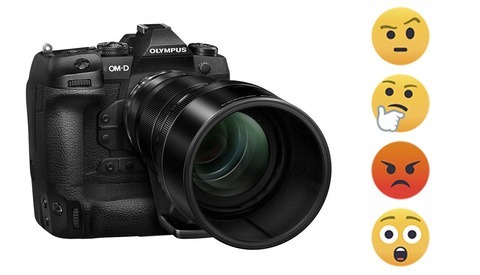 You did break out mirrorless to keep Sony from not being listed. To make a valid comparison you would have to rank lens by camera body. If we were to look at this list alone, we could think that fuji or Olympus does not make a single decent lens. If you have a Nikon. The best Canon lens means nothing for them. It does not mean the Canon is better or worse. Just that there are more canon bodies than need lens. Good idea to do a list by lens mount. 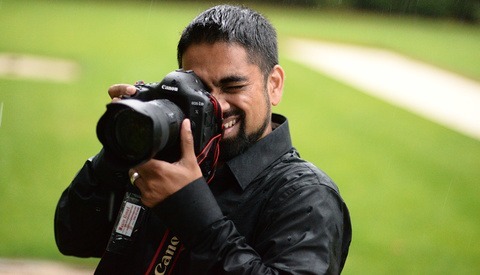 A split between DSLR and MILC is not enough to make a point. his "jump to conclusions" mat has only so many squares available. I have to say that its a weird time when I desire 3rd party lenses more then oem. id love to see a 50-85 f/2 to go duo with their 24-35 f/2 the perfect couple for weddings for when youre trying to find a balance for flexibility and super high IQ. cause while my nikon 24-70 g is a good all arounder, its not cutting it with really high IQ. 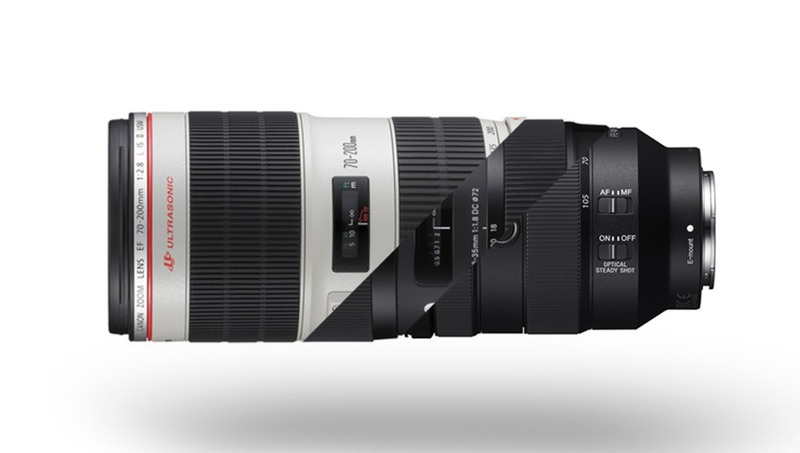 I know I sound like a broken record, but I'm just hoping Sigma or Tamron makes a 70-200 f/2.8 for the Sony E mount. this like your other article doesnt say anything, i see it for what it is, an article full of affiliate links. canon is bigger so they rent out more, sony is bigger on the mirrorless so they rent out more. quick ad more links.